Microsoft calls it the Spring Sale, which offers discounts on more than 500 games and downloadable content. Microsoft has reduced prices on basically all of their products, from Xbox One consoles and Surface laptops to Xbox Game Pass discounts and cheap accessory deals. Xbox Live Gold members can also bag an additional 10% off, while there are also offers on Xbox Game Pass, including a 3-month subscription for just a buck/quid. 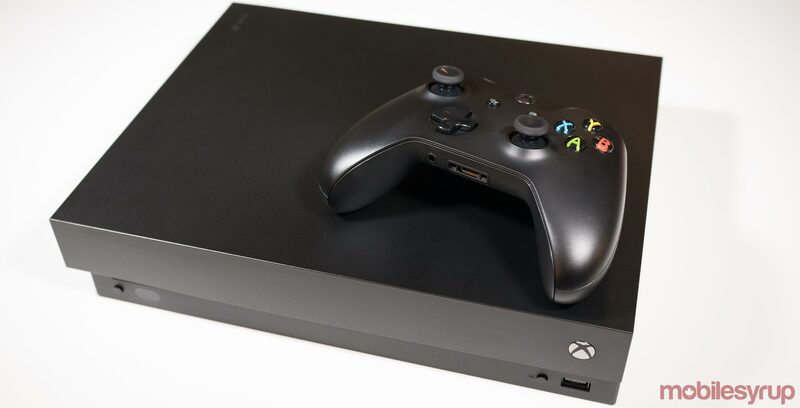 The discounts also include console bundles such as the Fallout 76 Xbox One X bundle, which is going for $100 less at the moment. See some of the best deals below-keep in mind the discounts will be even greater for Gold members-and browse the full collection of deals in the Microsoft Store. The Spring Sale kicked off just hours ago and will be available until April 23. Are you getting any games?